© 2018 SMP Seamus Monahan & Partners. Website by Blackpitts. 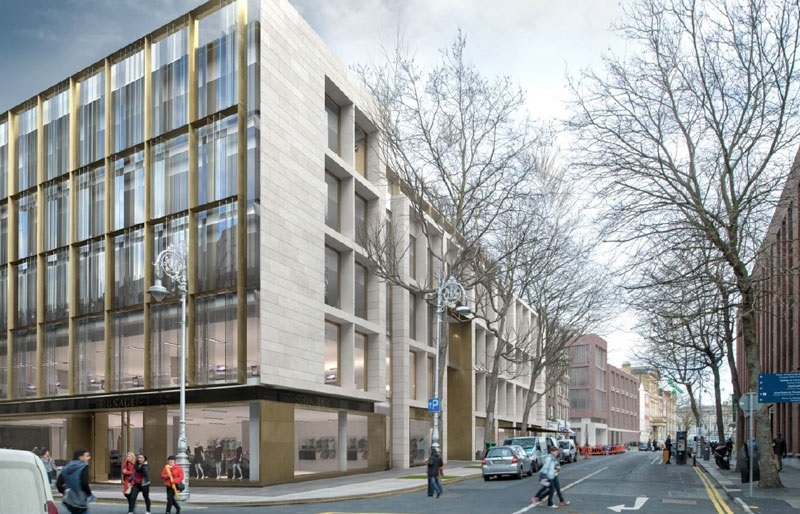 The UK-based bank, Barclays, are now confirmed to be taking four and a half out of the six floors of the One Molesworth Street development. Barclays have agreed to a 20 year lease for their EU-hub in this new flagship building.